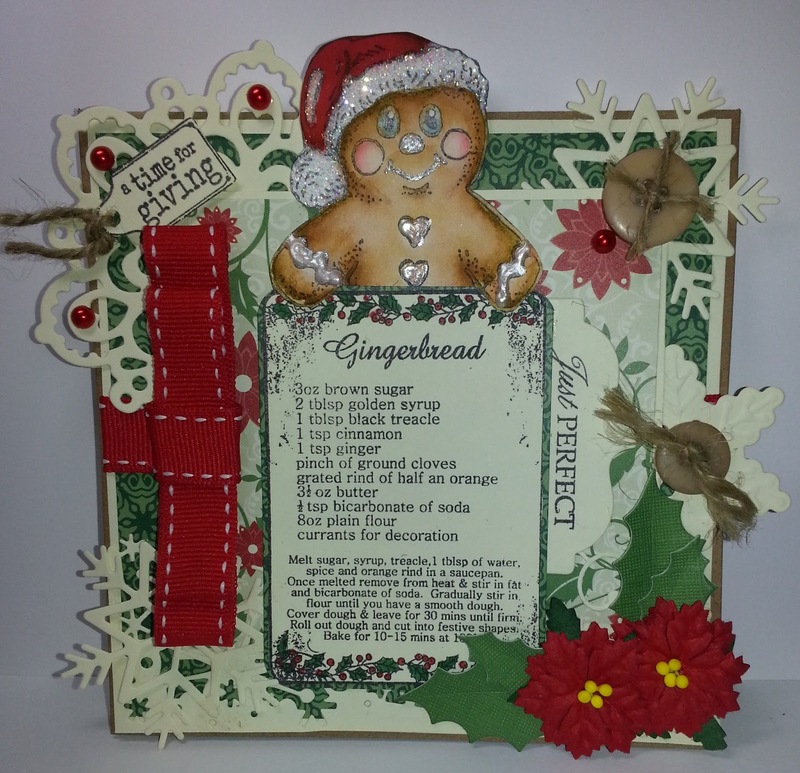 Hello everyone it's time for a little mid month inspiration so here are a few more gingerbread samples from the DT. There is still lots of time to enter the current challenge. It's also time to add to our Design Team. 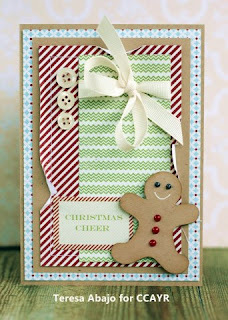 If you think you might be interested in joining our little group then click here for all the details. Congratulations Suzy B. 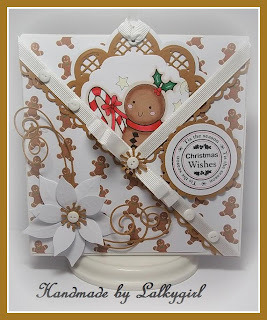 Please contact me at ccayrchallengeblog@hotmail.com to claim your prize and grab your badge from the sidebar. Congratulations, please grab your badge from the sidebar. 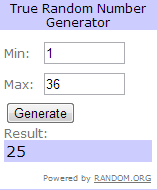 Ok on to the challenge. 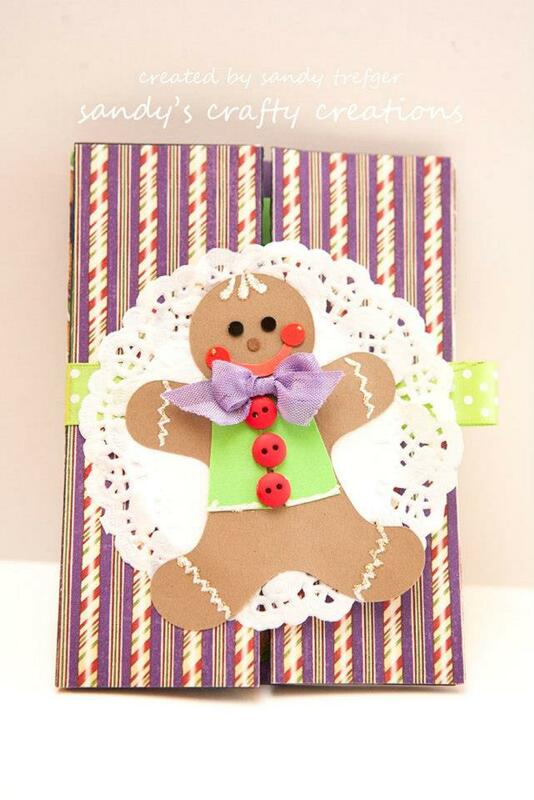 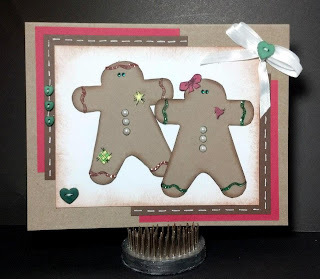 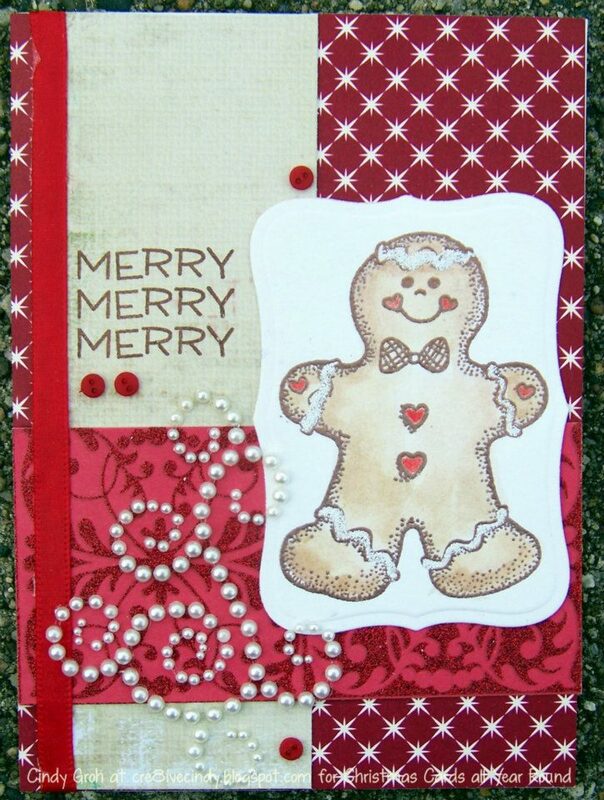 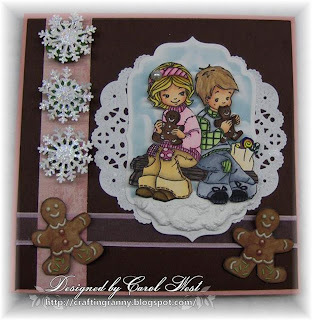 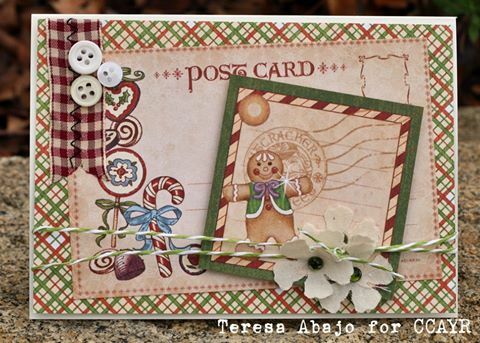 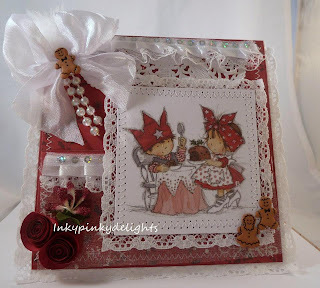 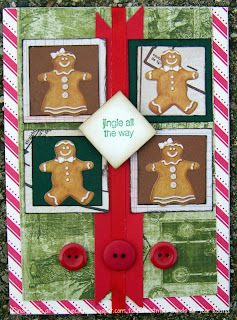 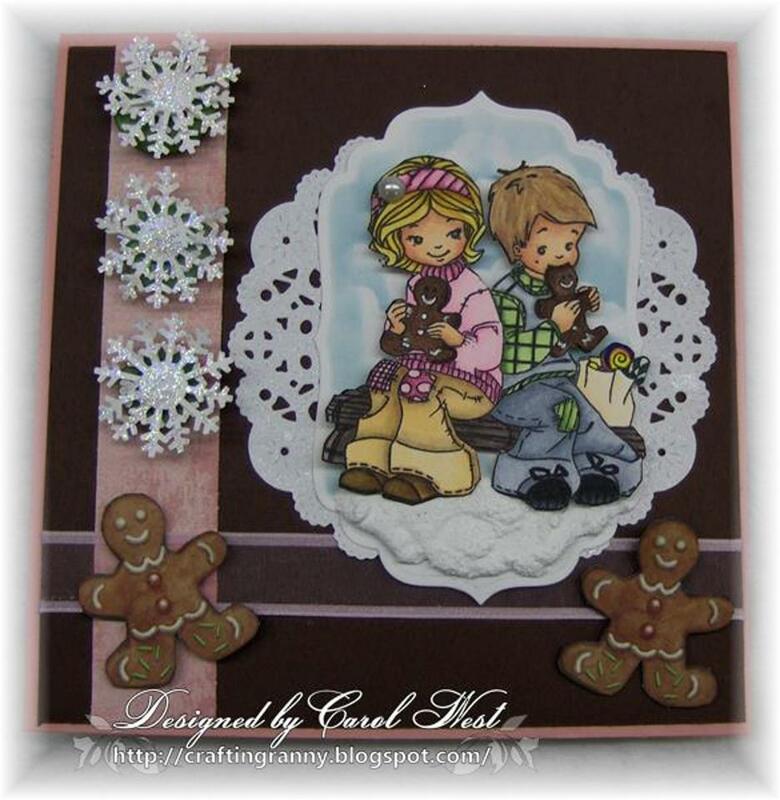 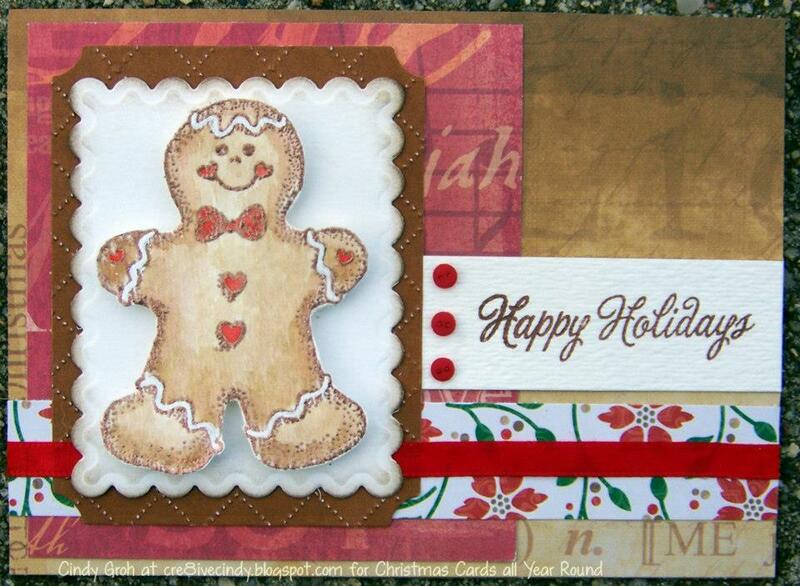 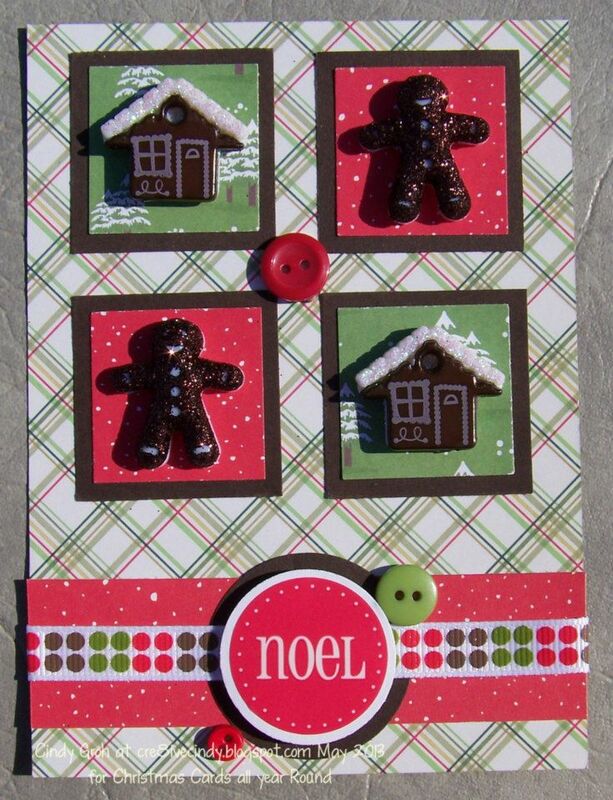 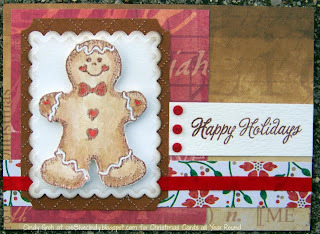 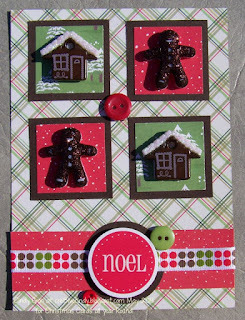 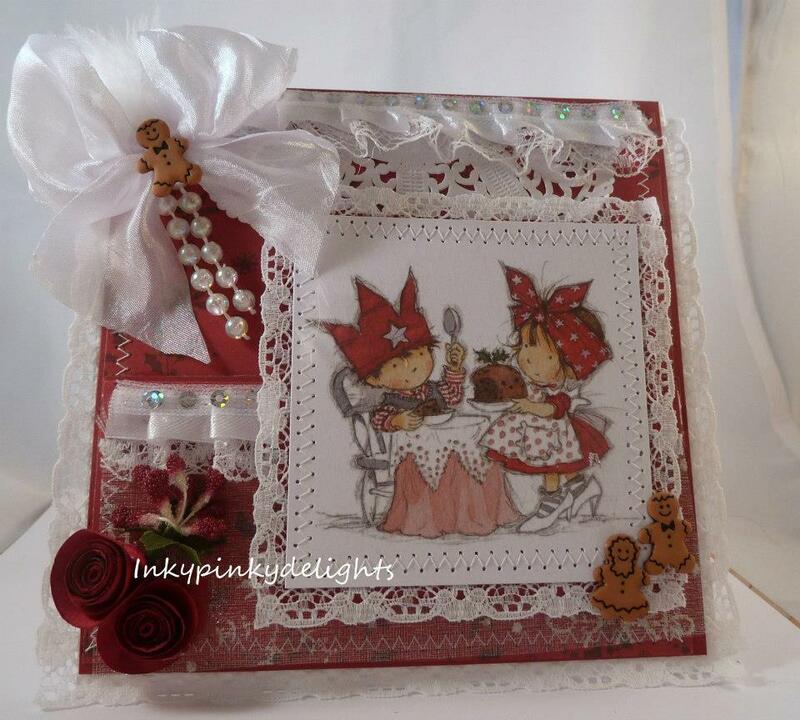 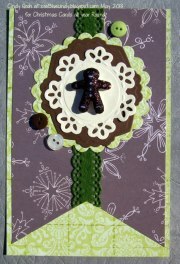 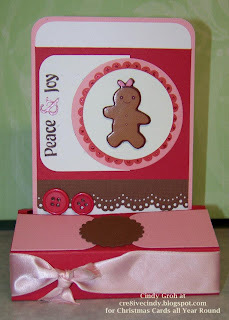 The theme this month is Gingerbread - Create a card featuring gingerbread men/woman. 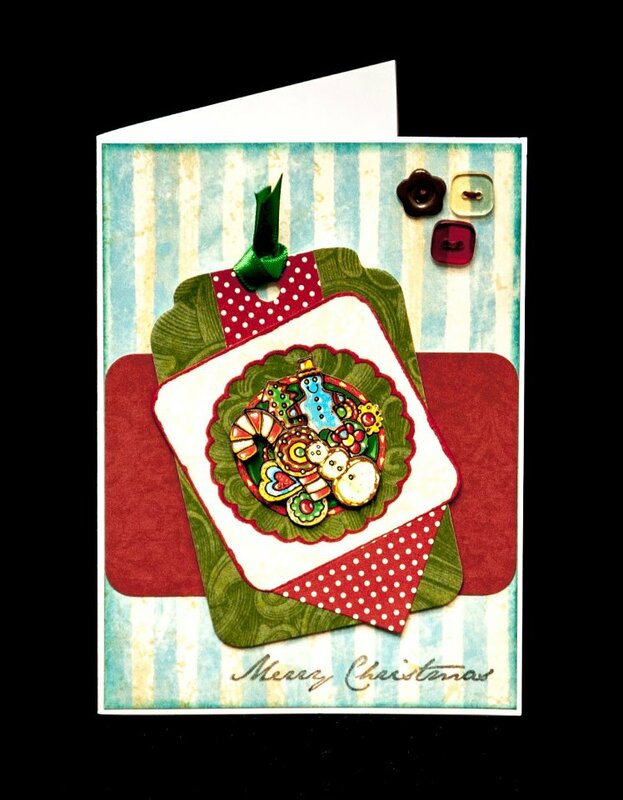 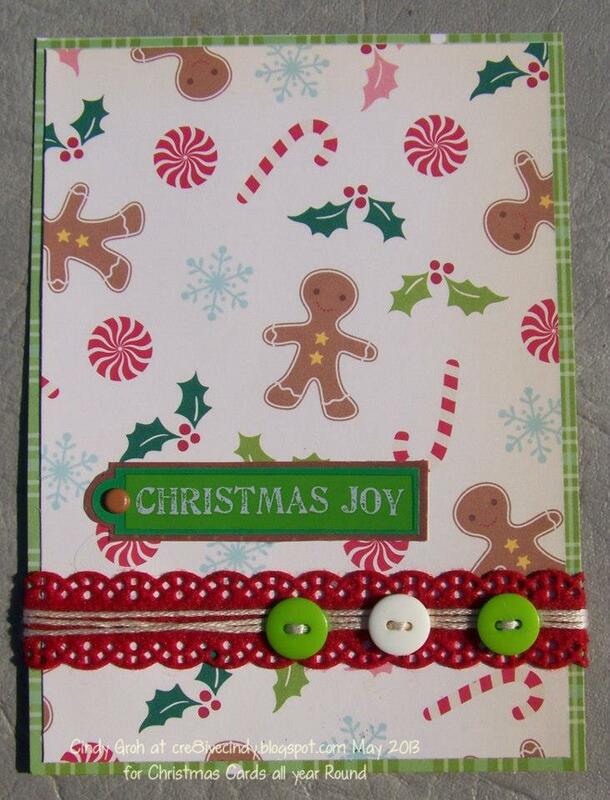 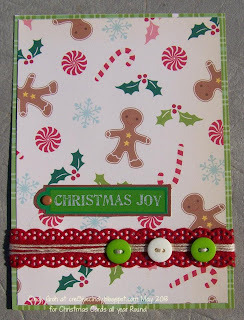 To add a little interest your card must also include ribbon and at least 3 buttons.